The Memorial Candle Program has been designed to help offset the costs associated with the hosting this Tribute Website in perpetuity. Through the lighting of a memorial candle, your thoughtful gesture will be recorded in the Book of Memories and the proceeds will go directly towards helping ensure that the family and friends of Jerry Ernest can continue to memorialize, re-visit, interact with each other and enhance this tribute for future generations. 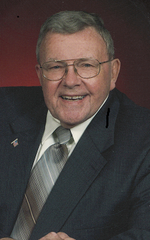 Jerry D. Ernest, age 81, died peacefully on February 7,2018. He was born in Dover, Ohio to George Merritt and Ruth Arlene (Dell) on April 26, 1936. Jerry was a loving husband, father, pa and friend to many and will be greatly missed. Preceded in death by parents and sister, Nancy Ernest. Left to cherish his memory and live on his legacy are his wife of 61 years, Katherine "Kay" Ernest; daughter, Leslie Horsman and her husband Robert Horsman; daughter, Maureen Baxter and her husband James Baxter; and grandsons, Nick and Connor Baxter and Branson Horsman. Jerry's career in radio began in his early teens as he tinkered with equipment and began his own radio station in the basement of his home. His enthusiasm and persistence landed him a job at a local radio station and with that the call name "Jolly Jerry" and his passion flourished. Jerry married the love of his life, Katherine, who was a waitress at his dad's restaurant, on November 4, 1956. 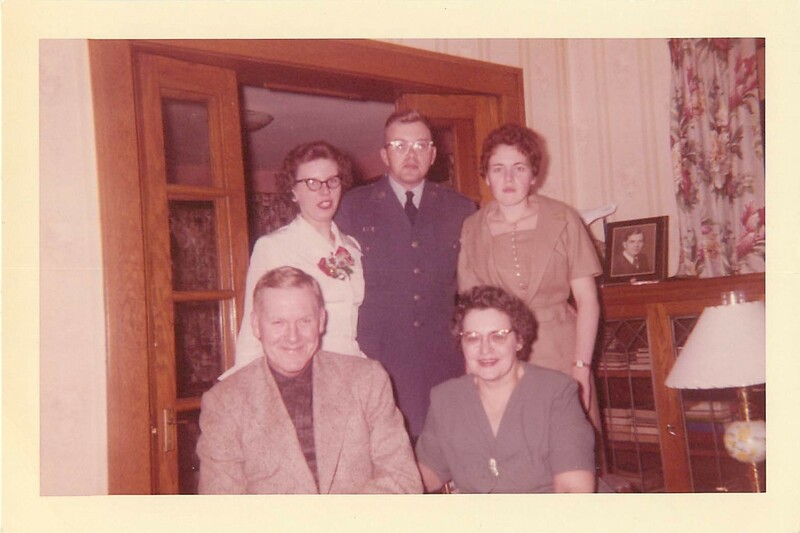 Jerry served in the Air Force from 1957 – 1962 as an airplane mechanic during the Vietnam War. 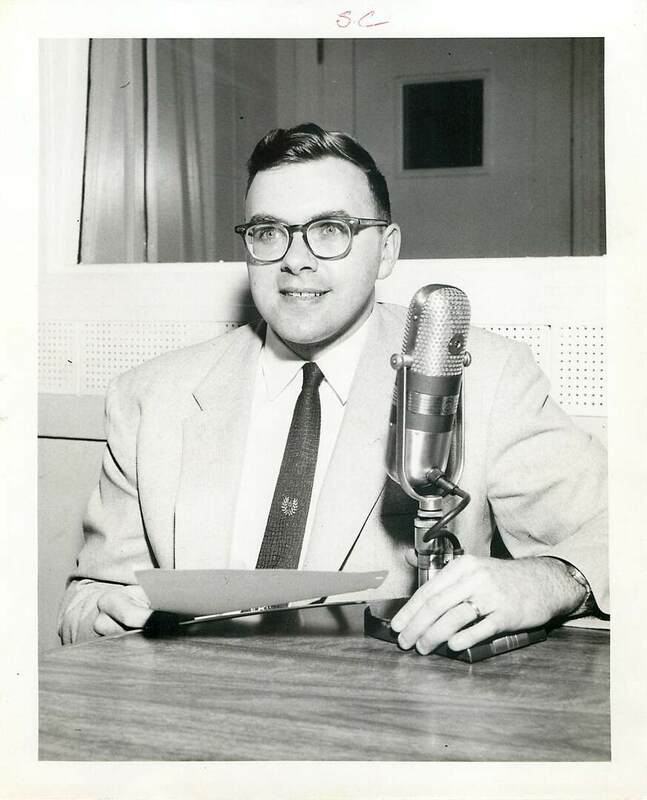 In 1972, Jerry moved his family to Dallas and embarked on a long career with KRLD where he worked as a radio engineer. Besides being very involved with their flagship team, the Dallas Cowboys, he also proudly dressed as Santa at their annual Denton State school Christmas party. His "retirement" years were filled consulting and working as a radio engineer with sports teams coming into town. Jerry loved and was dedicated to his work. One could say Jerry was a perfectionist in his job but this attribute was highly regarded by many. 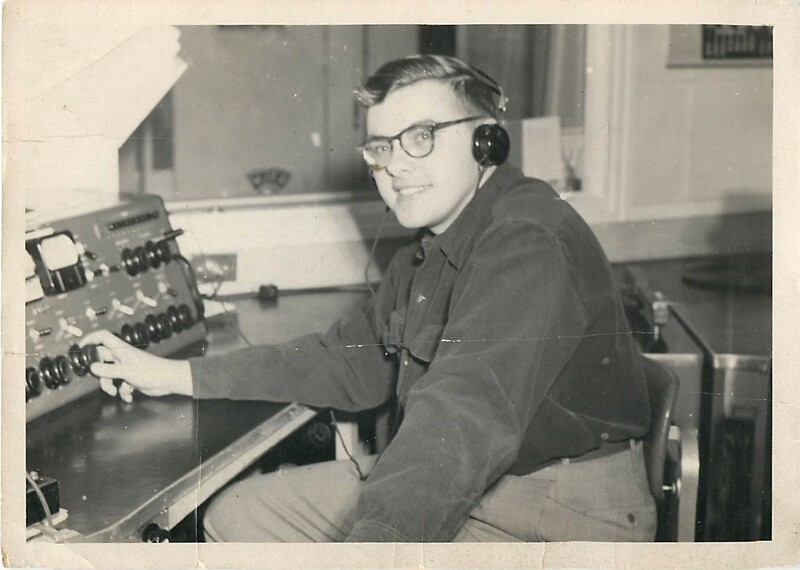 Jerry was a member of the American Legion and Society of Broadcast Engineers. 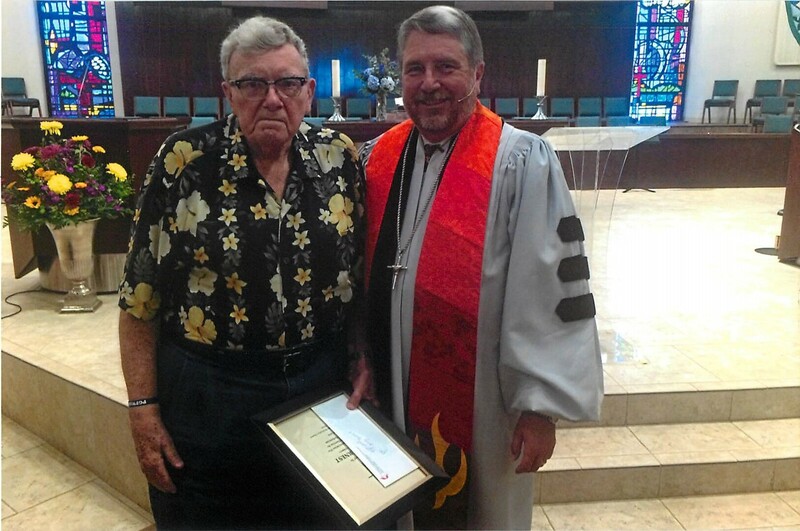 Jerry shared his talents at his home church, Plymouth Park United Methodist, serving as sound technician at weekly services, funerals, weddings, VBS and youth events for over 45 years. He loved the Lord with all his heart and was a faithful servant. 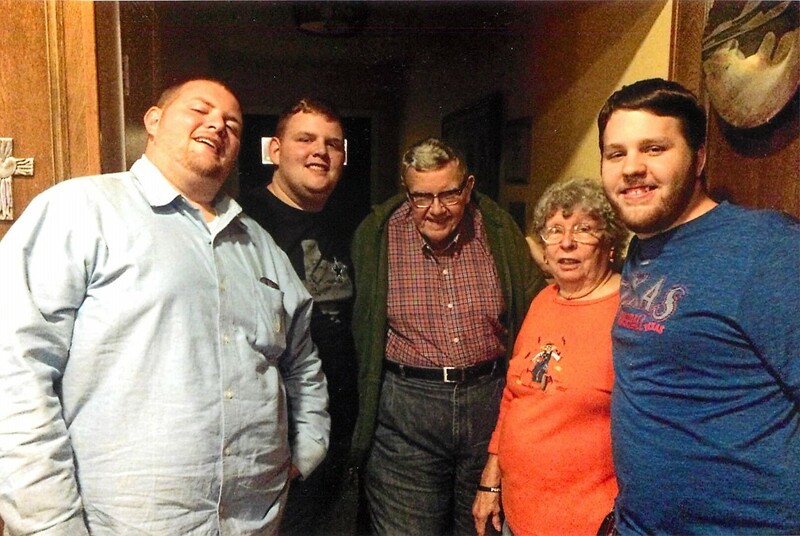 Jerry loved his family; especially family gatherings with everyone all together. His grandsons were the apple of his eye. He loved attending all their sporting and school events. He leaves a legacy of being a hardworking, dedicated man, for them. 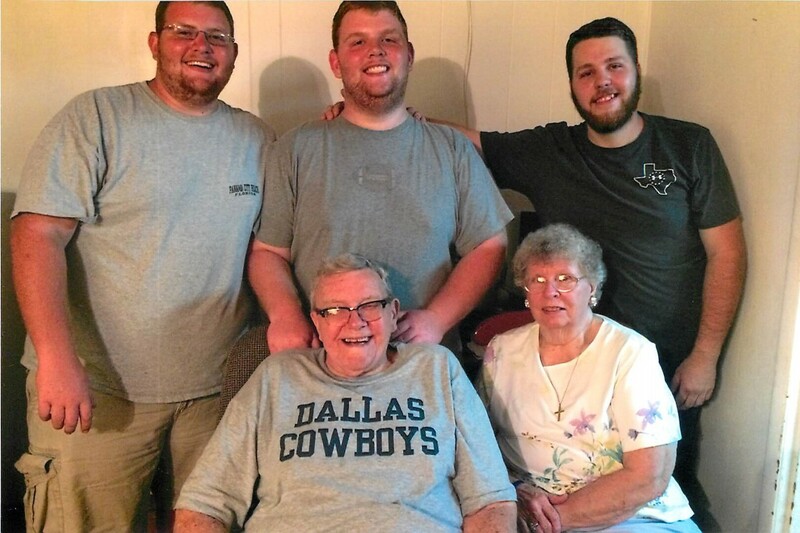 He was an avid Dallas Cowboy, Texas Ranger, and Dallas Maverick fan – especially if they were winning and I am sure will continue to coach them from heaven. 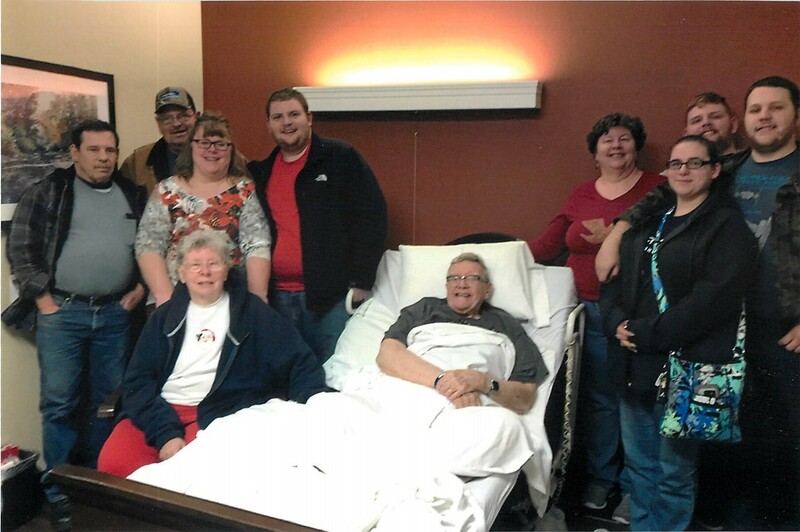 The family would like to give a special loving thanks to Vitas Hospice Inpatient Unit for their love, care and support during Jerry's final days. 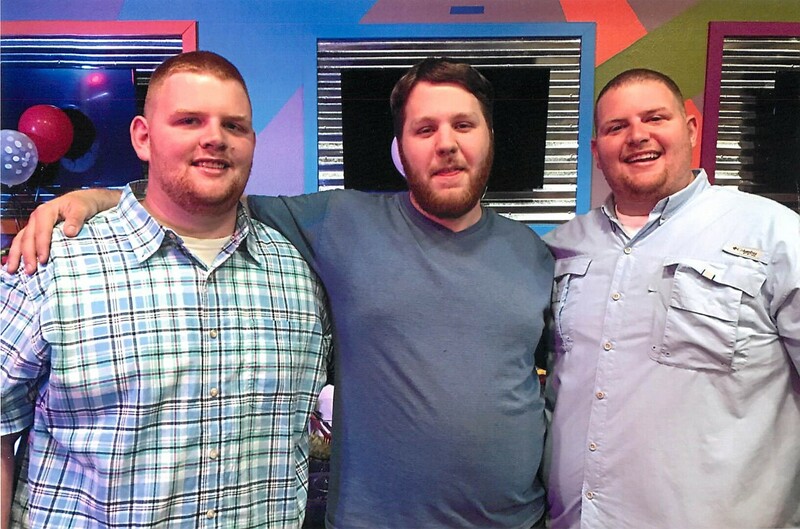 In lieu of flowers, donations may be given to the PPUMC sanctuary sound fund. 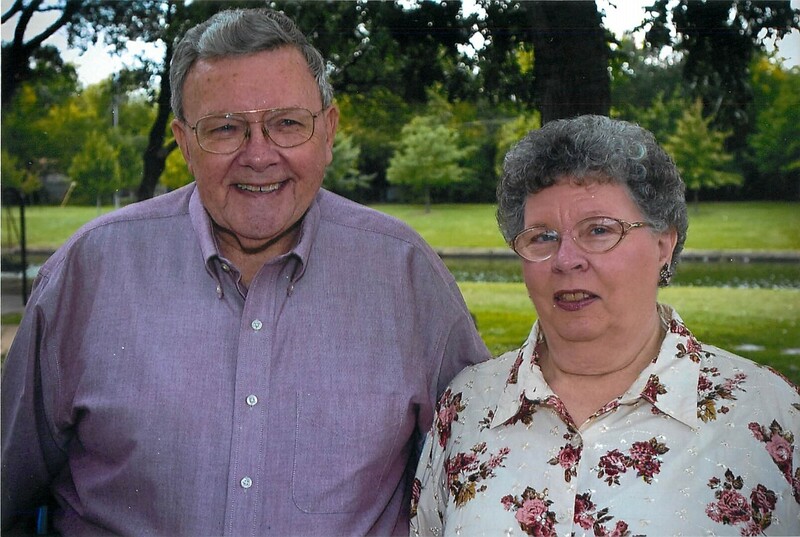 A memorial service is scheduled for 3:30 P.M. on Saturday, February 10, 2018 at Plymouth Park United Methodist Church, 1615 Airport Freeway Irving, TX 75062. A committal service at Dallas Fort Worth National Cemetery with full Military Honors is scheduled for 2:15pm, Friday, February 16, 2018. 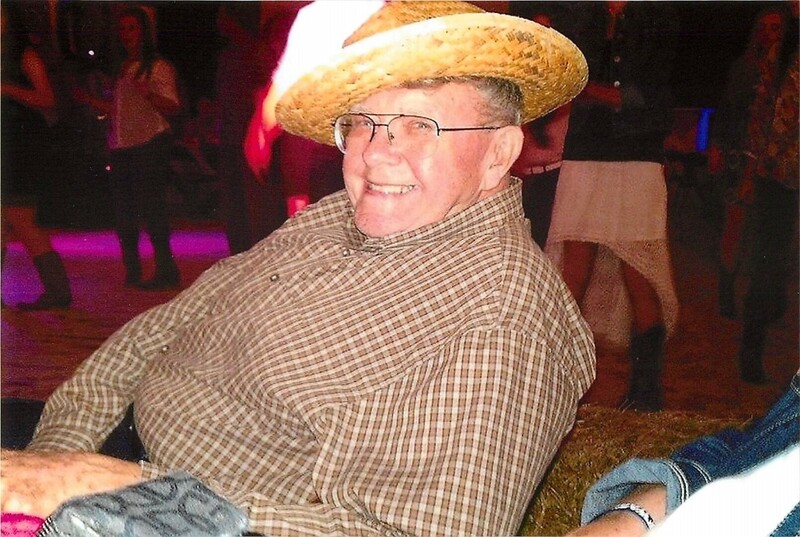 To send flowers to the family of Jerry Dale Ernest, please visit our Heartfelt Sympathies Store.